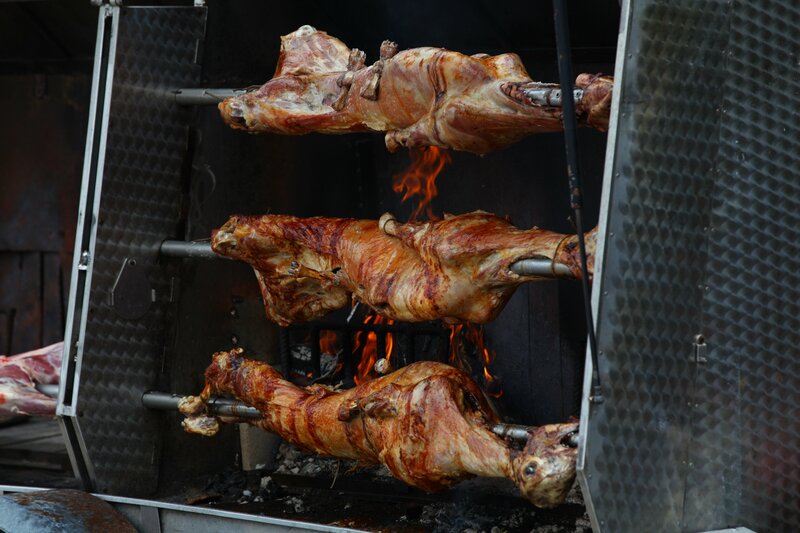 The widely known Baška lamb is the light motif of the festival’s gastronomic offer and you will be able to taste it in a wide variety of delicacies throughout the Black Sheep, from Friday until Sunday. Find yourselves some lamb dishes that suit your tastes – lamb roasted on a spit, grilled lamb, lamb cooked in a goulash, boiled lamb, or lamb as grilled patties – at any of the local restaurants and eateries and many of the food stands. Bon appétit! The centuries-long history of the šurlice pasta on the island of Krk has seen each new generation adding their own mouth-watering recipes. 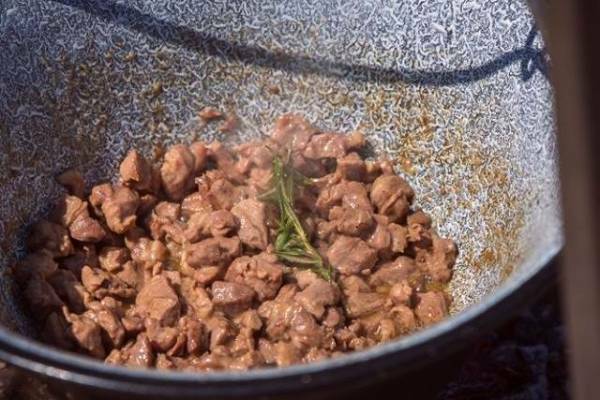 We have decided to enrich our šurlice by preparing none other than lamb žgvacet or stew. Chef Vanja Dukić will teach you how to prepare the perfect lamb žgvacet, and after the workshop, the visitors will be able to taste this traditional dish!